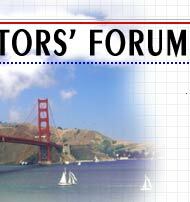 The Bay Area Editors' Forum is an association of in-house and freelance editors from a variety of publishing and publications settings. We help employers and contractors find just the right editor. We help editors strengthen their skills, contacts, and awareness of professional opportunities. Please submit job listings here. 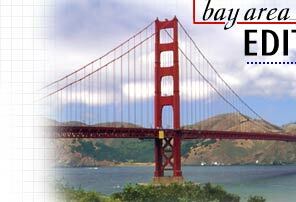 © 1997–2019 Bay Area Editors' Forum. All rights reserved.